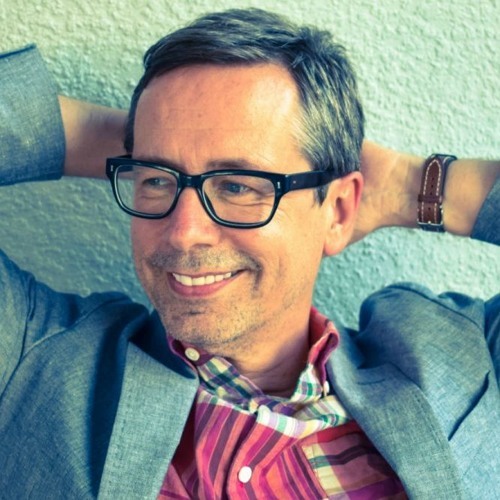 I catch up with singer-songwriter Nick Heyward, who just released "Woodland Echoes", his first album in 18 years. He tells me how the album was made and the inspiration for its album cover. The former Haircut 100 frontman tells me how the band was formed and why it's so hard to reunite all six original members. We joked about the band's videos for Love Plus One, Favorite Shirts, and Fantastic Day.